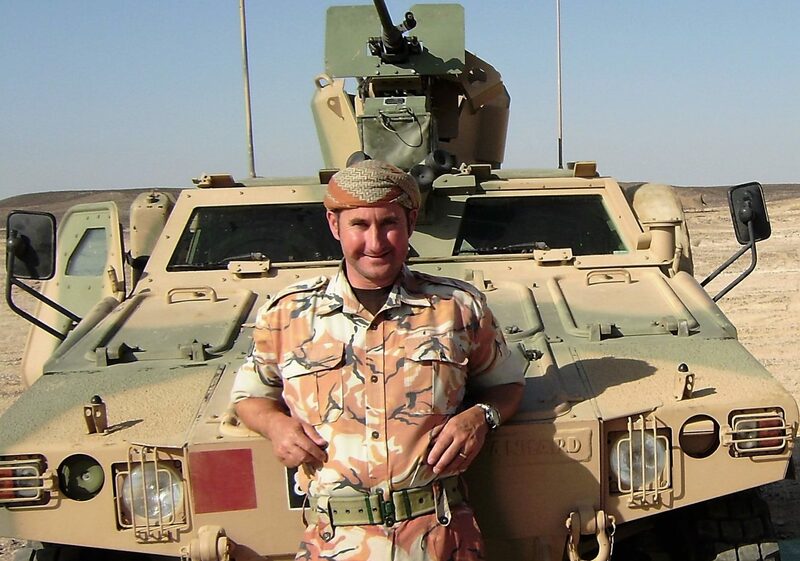 Martin joined the army in 1984 and served for 26 years with the 1st Battalion Prince of Wales’s Own Regiment and the Small Arms School Corps, achieving the rank of Warrant Officer Class One. He completed operational tours in Northern Ireland and Iraq, and served overseas in Canada, USA, Germany, Cyprus, South Africa and Oman. 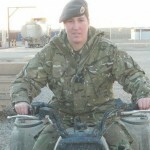 In December 2008 whilst serving on detachment to the Royal Army of Oman, Martin suffered very serious life threatening injuries, including several fractured vertebrae, damage to his spinal cord and a traumatic brain injury, in an accident which ultimately ended his military career. Why did you choose to get involved with the opportunity to run in the Virgin London Marathon 2018 on behalf of the Invictus Games Foundation? I have admired the Invictus Games since the inaugural Games in London in 2014. I applied for a ballot place in this year’s London Marathon and sadly wasn’t selected. 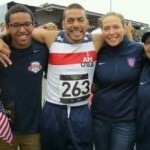 It was a really joyful moment when I discovered I would be able to compete on behalf of the Invictus Games Foundation. How has sport helped you so far with your recovery? Sport is a wonderful thing. It has helped me to cope in so many ways with the demons that lie within. 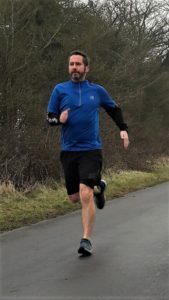 I find that whilst training for the marathon I have had the time and freedom to question myself and ‘put the world to rights’, escaping from the everyday grind of life for an hour or two, at least. This has greatly helped with my mental rehabilitation and of course the physical and well-being benefits that go with it. Are you hoping to compete in a future iteration of the Invictus Games? I would love to compete in a future iteration of the Invictus Games! So what’s next for you? What are your hope for the future? After the London Marathon I plan to continue with my training with the ultimate goal of competing in the Marathon des Sables in April 2019. 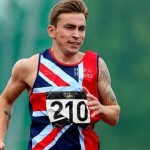 I plan to use the London Marathon as a stepping stone from which I can move on to longer races! I want to compete in ‘The Wall’, a 69-mile race along the route of Hadrian’s Wall, in June of this year. When I cross the finish line of the Marathon des Sables I hope that it will have helped me to realise that I am not restricted by my disabilities and that life is definitely not over if you don’t want it to be.